Dictionary.com :- a strong feeling of displeasure and beligerence aroused by a wrong;wrath; ire. How would you describe anger? I don’t think the description of “A strong feeling of displeasure and belligerence” quite summarises it for me. It doesn’t seem to capture the emotions and the adrenaline surge as it builds up inside – with the ability to trigger at a flick of a switch. You can read more about anger and what I can offer at this page. Learn to recognise how you feel and act when you get angry, Knowing your own warning signs will help you to feel empowered to respond differently. You may notice that your heart is beating faster, you are breathing quicker or you have clenched your jaw / fists. Deliberately unclench your fists and drop your jaw. Having tense muscles sends a message to your brain that you need even more adrenaline! Leave the area if you feel yourself getting angry, and you have a history of losing control. Step away and give yourself time to calm down. 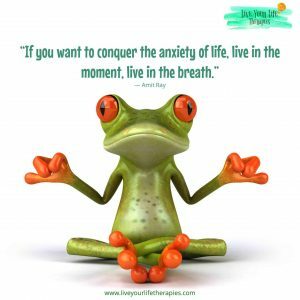 Count to 10 with slow breaths – deliberately unwind your muscles from all the tension you are carrying. 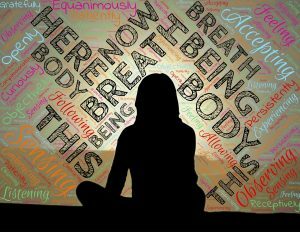 As you breath out – imagine yourself blowing away the feelings of tension and anger, and breathing in feelings of peace. Try breathing out for longer than you breathe in as it will calm you down and help you to think. I really recommend Collarbone Breathing as a technique – takes a couple of mins but really resets your mind. Watch my video on how to do it. Think before you speak and let others do the same. After you have calmed down, discuss what made you feel angry or frustrated. Don’t bottle it up for the next time! Speak to somebody not involved in the situation – off load and talk about your problems. 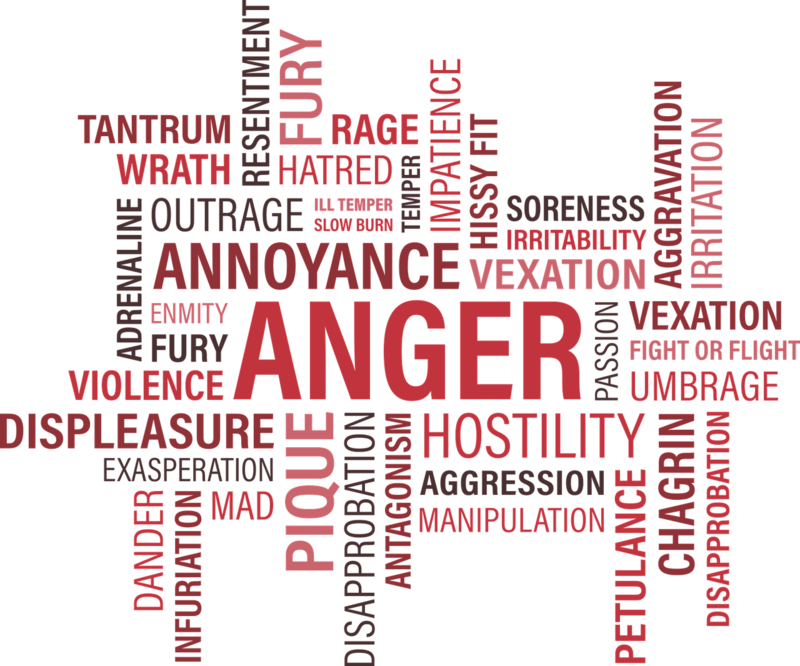 Check out if there is another emotion behind the anger? Ask yourself if you are feeling sad, upset, jealous, anxious or disappointed? Anger can mask many emotions – understanding what is at your root will help. Get some exercise – adrenaline and stress cortisol leaves your body quicker if you burn off some of that negative energy! Walking, running, cycling, swimming and yoga will all help reduce stress and tension. Think about what frequently makes you angry or annoyed. 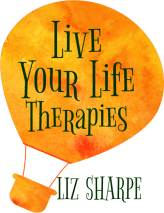 Look for patterns – can you learn to respond differently or change the situation? Look for solutions. For instance, if rush hour leaves your banging on the steering wheel – can you change your travel times? If you get particularly ‘Hangry’ (angry when hungry) – carry a snack with you, or schedule regular meal breaks. Drugs and alcohol can make things worse as they can lower your inhibitions and make you even more vulnerable to being out of control. Know when to seek help – if your anger is affecting relationships, or causing you to do things that you regret – then get help. 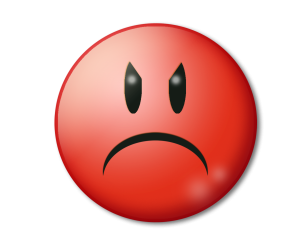 If this article resonates for you – let’s get you back on track and in control of your anger. Call me on 07786134541 for a free consultation or send me an email through THIS LINK. I hold appointments in my clinic in Westcliff, Essex, or via Skype / online. I look forward to hearing from you soon. I believe in fast and effective solutions and making rapid change in as few sessions as possible. Next PostStress – Are We Coping?